Topcon continues its long tradition of innovation with the P-32+ asphalt paver systems. 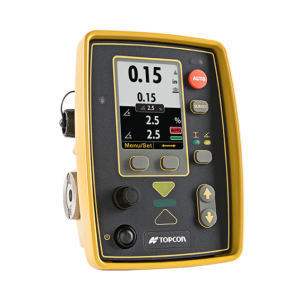 For decades, the Topcon System Five solution for paving has been the industry's premier non-contracting screed control system. 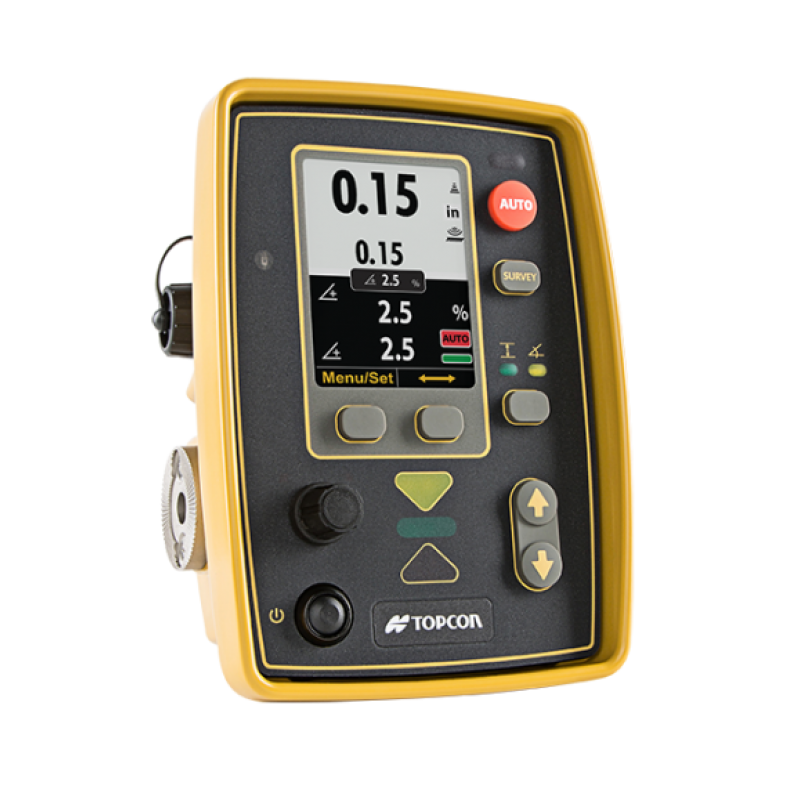 Featuring durable and time-tested components, (sonic Trackers, cross slope sensors, control boxes and the Trackerjack laser receiver), Topcon has introduced the successor of System Five with the introduction of the P-32+ asphalt paver system.